"Tiffany & Co. Sv925 Sterling Silver / Yellow Gold Hook Ring Size 6.5"
"Tiffany & Co. Sv925 Sterling Silver / Yellow Gold Hook Ring Size 6.5 Features: Brand: Tiffany & Co. Gender: Womens Condition: Excellent Metal: Sv925 Sterling Silver / Yellow Gold"
"Tiffany & Co. Sv925 Sterling Silver / Yellow Gold Hook Ring Size 4"
"Tiffany & Co. Sv925 Sterling Silver / Yellow Gold Hook Ring Size 4 Features: Brand: Tiffany & Co. 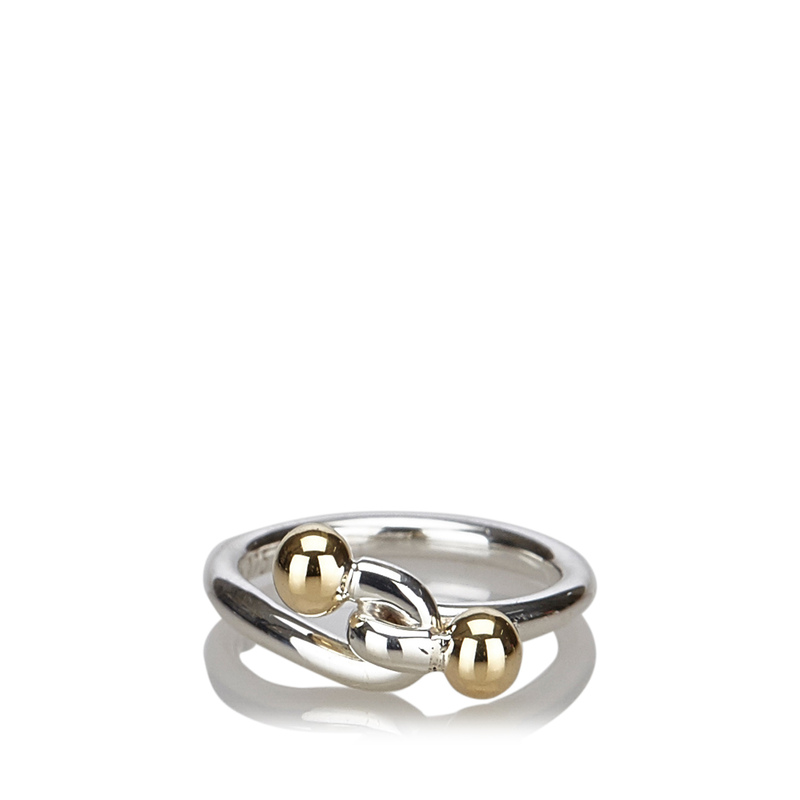 Gender: Womens Condition: Excellent Metal: Sv925 Sterling Silver / Yellow Gold"
"Tiffany & Co. Sv925 Sterling Silver / Yellow Gold Hook Ring Size 5"
"Tiffany & Co. Sv925 Sterling Silver / Yellow Gold Hook Ring Size 5 Features: Brand: Tiffany & Co. 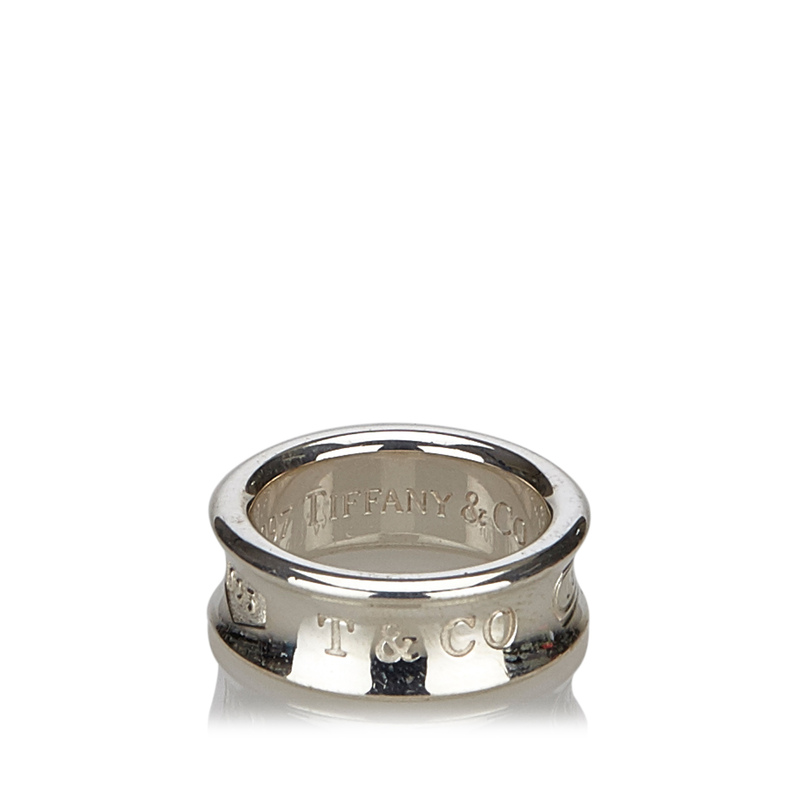 Gender: Womens Condition: Excellent Metal: Sv925 Sterling Silver / Yellow Gold"
"Tiffany & Co. Sv925 Sterling Silver 1837 Narrow Ring Size 3.25"
"Tiffany & Co. Sv925 Sterling Silver 1837 Narrow Ring Size 3.25 Features: Brand: Tiffany & Co. Gender: Womens Condition: Excellent Metal: Sv925 Sterling Silver"